Posted on September 28, 2018 by treelawyer	tagged. What does the Amazon rainforest have to do with a ’77 Mercedes Benz? 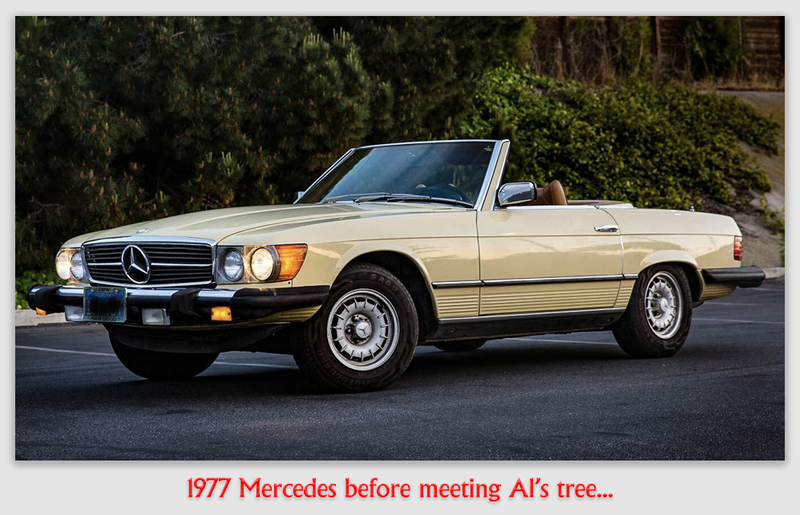 When Vic’s beautiful 1977 Benz was crushed by Al’s tree (while Vic was driving his convertible down the road), Vic knew for a fact that someone had to pay for the damage, and it wasn’t going to be him. Al should have known that the tree was going to fall down, Vic fumed in his lawsuit. That argument lasted until the neighbor, who had extricated Vic from the recently-downsized roadster, provided pictures showing the tree had decayed from the inside, and a reasonable inspection would not have caught the danger. Never mind, Vic argued, Al should be responsible for what his trees might do regardless of whether he was negligent or not. 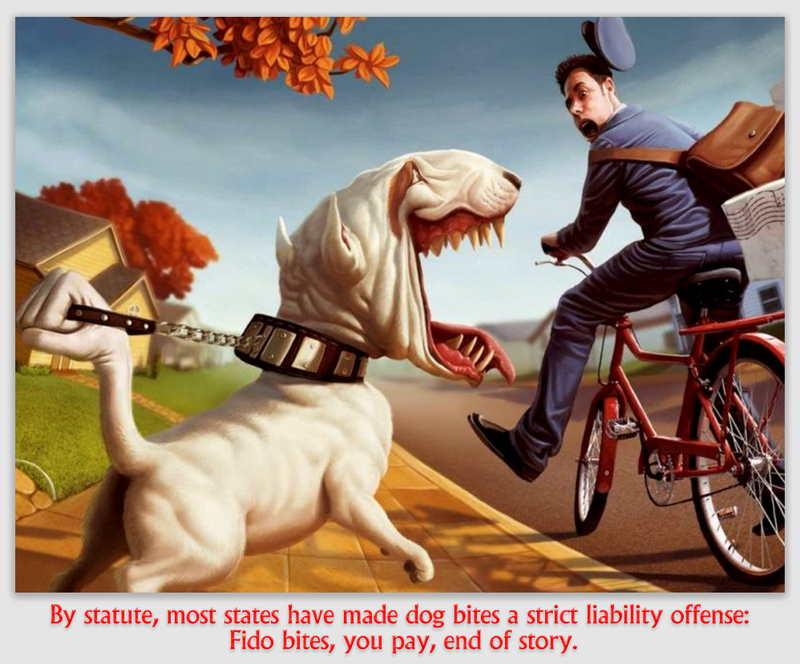 The concept, strict liability – sometimes called liability without fault – has some utility. If you keep a couple of pet tigers in the backyard and a great white shark in the fishpond, the courts aren’t going to waste a lot wondering if you were negligent when the jungle cats maul the neighbor boy or the great white eats the president of the garden club when she leans over the water to admire the lilies. You do something that inherently dangerous – keeping wild animals is not just a great example, but is the genesis of the notion of strict liability – was you’re going to be liable for whatever happens. So trees would fall like dominos, and the earth would fry like an egg. So take that, Mercedes 450 SL. You may be fine, but the Amazon is finer. Marrero v. Gerard, 24 V.I. 275 (Territorial Ct. Virgin Islands, 1989). 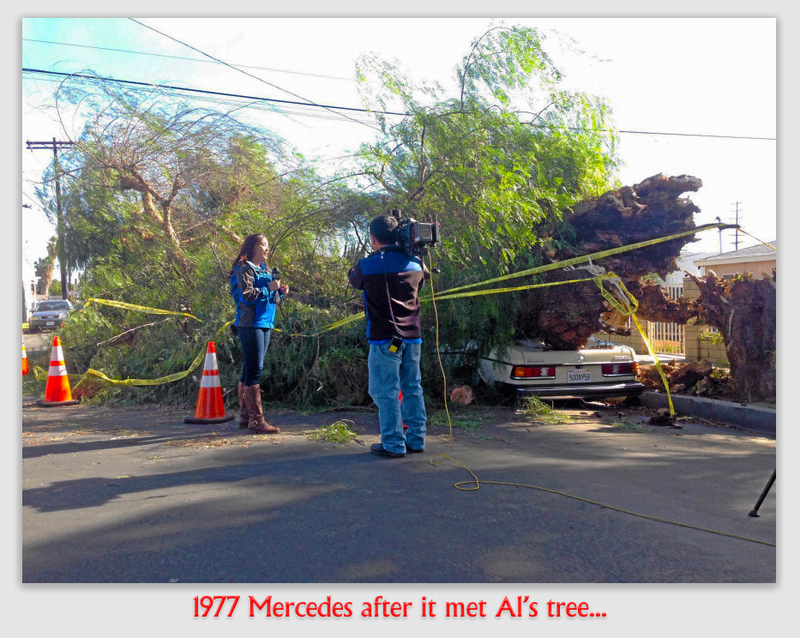 Victor Marrero was driving his 1977 Mercedes Benz along the East End Road in Estate St. Peters when a tree fell on his car. Before its collapse, the tree stood on Plot 5 St. Peters, owned by Alphonso Gerard. Norman Nielsen, one of Al’s neighbors and a co-worker with Vic, quickly arrived at the scene. The base of the tree was inside Al’s fence, but the remainder was on the road. Norm described the tree as “dry” where it broke off, “kind of rotten but green on top.” The evidence, which includes Vic’s pictures of the tree (though none showing the top of the tree where there was foliage) failed to show that an external visual inspection of the tree before the fall would have disclosed that it was rotten at its base and in danger of toppling. No reasonable gain would be derived from adopting a rule of strict liability here, the Court held, particularly when weighed against the potential ecological and aesthetic implications of such a decision. It therefore dismissed Vic’s lawsuit.